It looks like some new, but not necessarily young faces will be popping up in Genoa City. 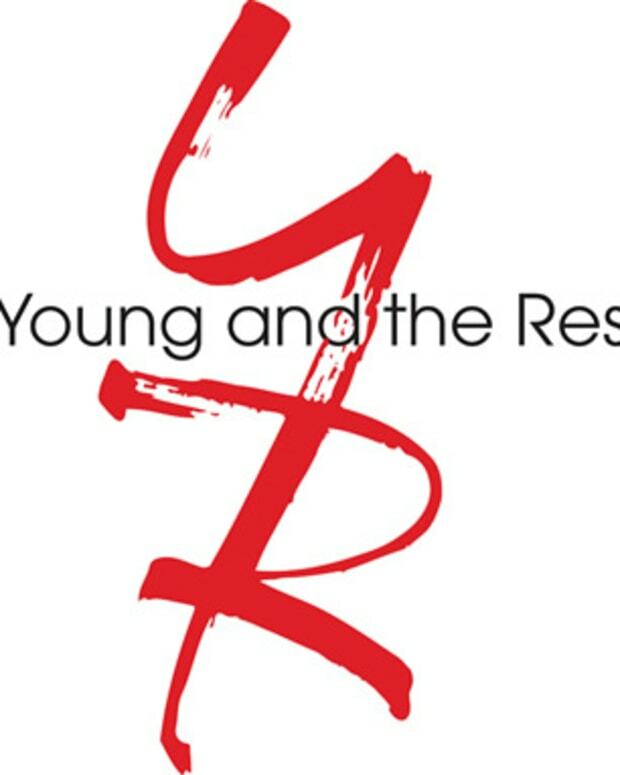 According to Soap Opera Digest, The Young and the Restless is casting two new roles "to start shooting in late July". Both characters, who are African-American, will be in their late 60s to early 70s. Lucinda is a woman who wants to make peace with her past. Ellis, a man, seeks to rectify his past mistakes.